one of the largest fishing and hunting stores in the country with over a 5000 sq. foot premises. Sea, Game, Carp or Coarse! We stock products from all the leading manufacturers, including Century, Zziplex, Penn, ABU, Shakespeare, Fox, Nash, Korda, Greys & many, many more. 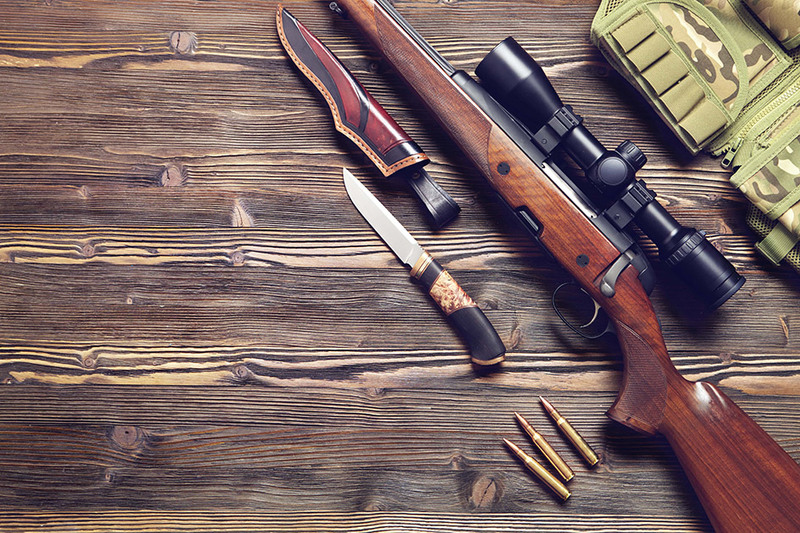 Shotguns, Firearms, Air rifles, Scopes, Gun accessories, hides, knives, binoculars all from leading brands such as Browning, Beretta, Hawke, Nikko Stirling, Weihrauch, BSA and many, many more. Welcome to Keens Tackle & Guns Online. 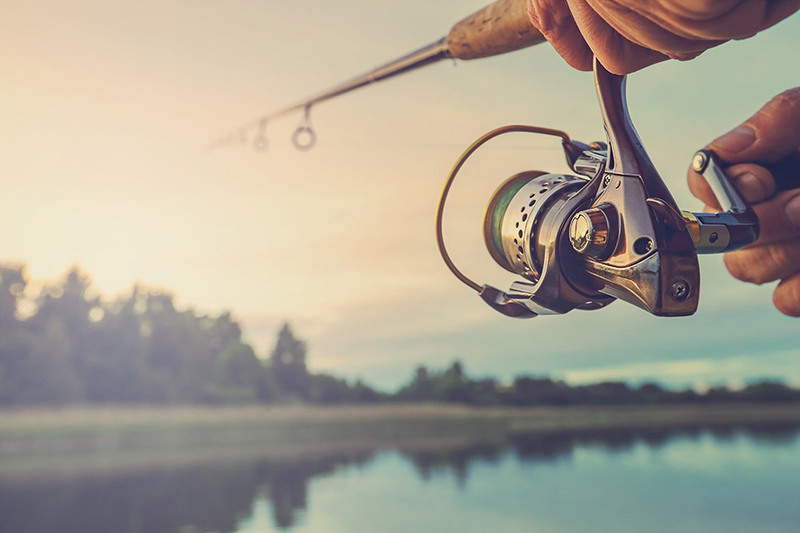 With over 40 years of experience in angling and hunting we are confident you will find what you are looking for amongst our 3500 plus products from all leading manufacturers. We trust you will find our online store easy to navigate, but our helpful staff are only an email or phone call away if you require any advice during your website visit.